Entry level sports glove from RST to match the R-18 collection! Offering exceptional value & a core sports specification. Silk inner gloves for keeping the extra coldness of wind-chill at bay. Useful gizmo for keeping your visor clear. The wiper blade fits over your index finger so you can swish away the rain. 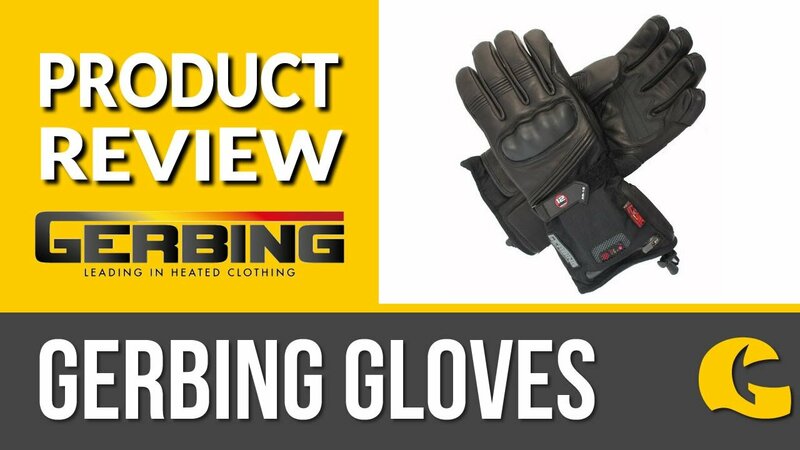 Sports features at a price you can afford: These entry level motorcycle gloves from RST match the ethos of the rest of the R-18 collection, offering exceptional value and core sports specification. Top features include pre-curved out-stitched fingers and a power grip palm, ensuring you have a great feel over the bikes controls. The perfect choice for riders who want a sporty glove that doesn't break the bank!